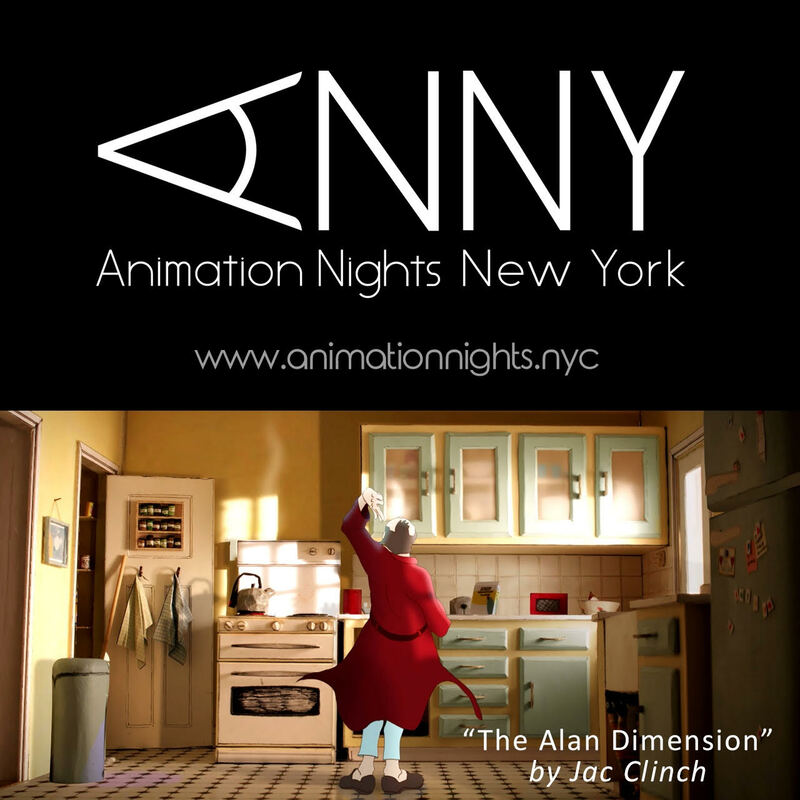 Animation Nights New York (ANNY) is a monthly animation event held in the South Street Seaport District of New York City. Our program consists of select animated short films and virtual reality animation experiences from all around the world. This month we are particularly excited to feature the BAFTA Nominated film “The Alan Dimension,” by Jac Clinch. A complete list of this month’s features is both below and linked here, approx. run time is 80 minutes. Admission to this event is free. Refreshments are available for purchase on site.